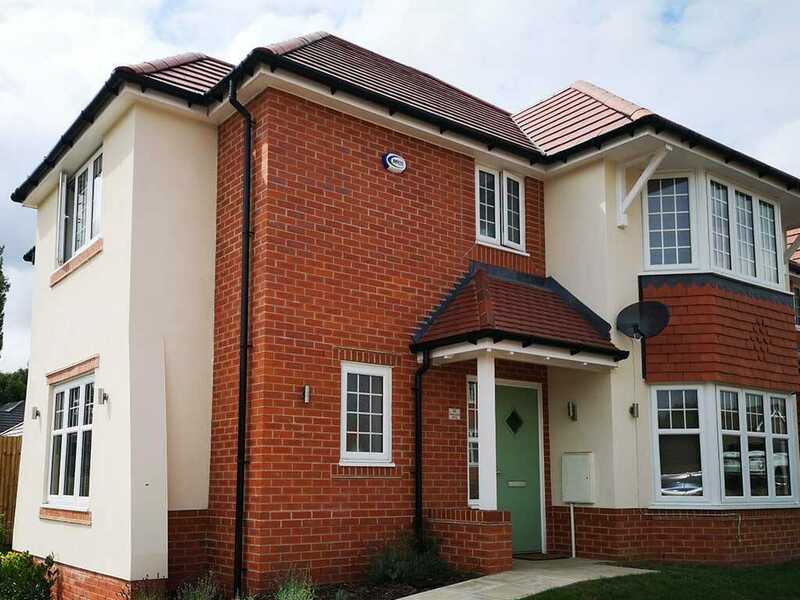 Which CCTV system is right for your home? 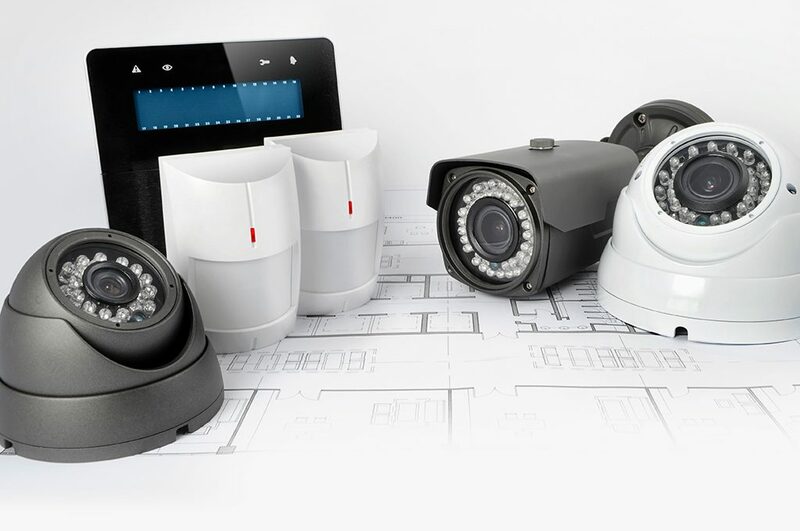 Using the latest in video surveillance technology and remote access systems, Mono Fire and Security can guide you through the process of choosing the right solution for you and your business . Are you looking to update and integrate your current CCTV system? Remote services technology can enable facilities and safety personnel to effectively manage multiple sites from a single central station. 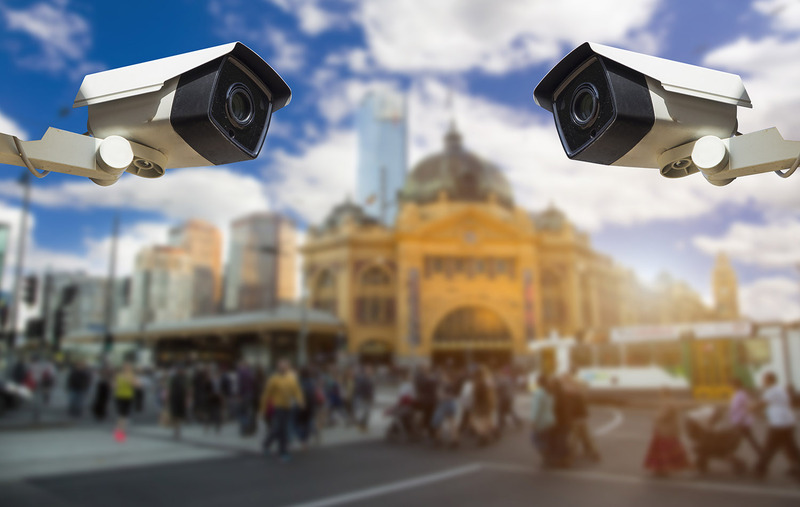 Video analytics makes your surveillance system more efficient, reduces the workload on security and management staff, and helps you capture the full value of security video by making your IP camera system more intelligent in its work. The engineers were friendly and polite and made sure I was happy with everything they were doing. Copyright © 2019 Mono Fire and Security. Powered by WordPress. Theme: Spacious by ThemeGrill.